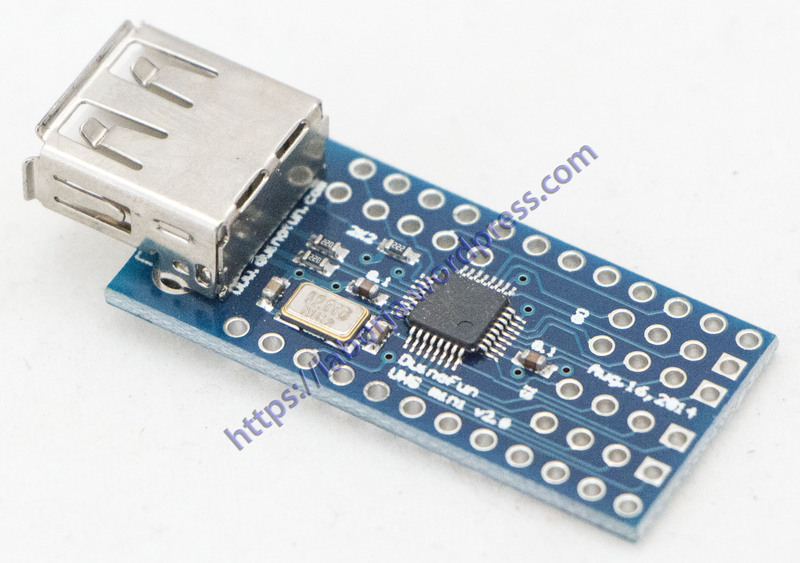 This is USB Host Shield designed to be easily combined with “Mini” variant of Arduino Board, specifically, Sparkfun 3.3V Arduino Pro Mini. It will also work with other 3.3V Arduinos. 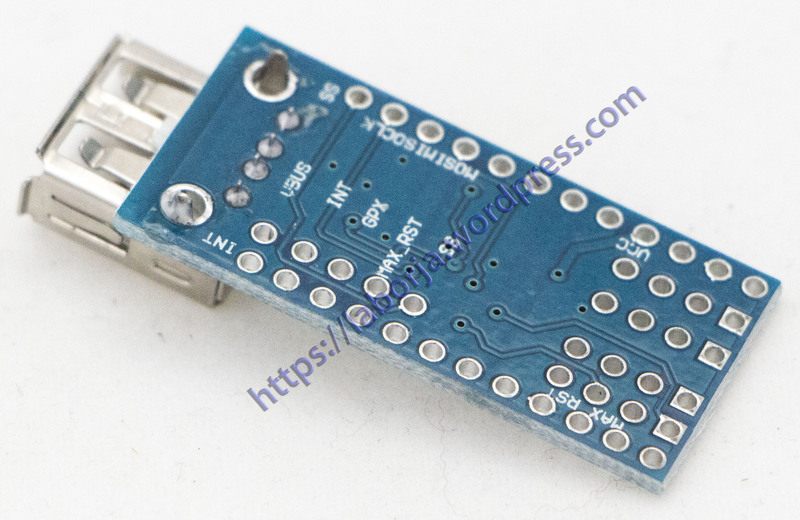 Also, due to its’ small size it can be used as general MAX3421E breakout board.